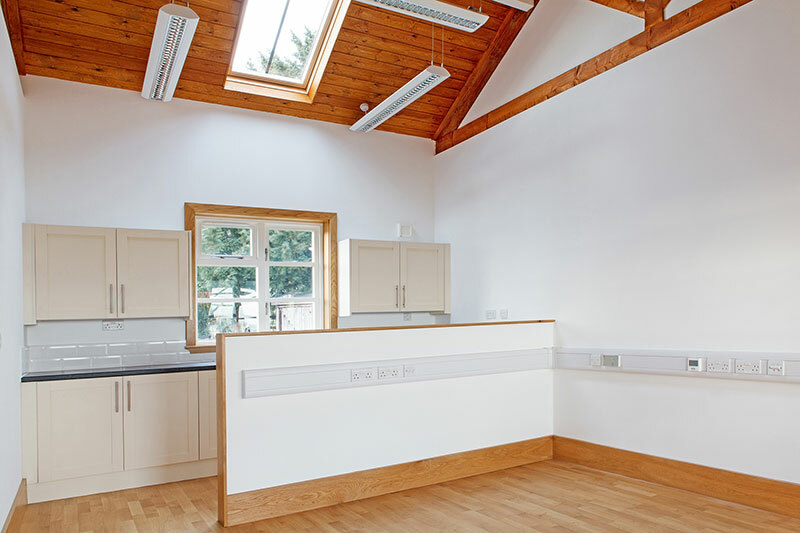 With beautiful views across the cricket pitch and orchard, The Pavilion provides 1,120 sq ft (NIA) of single storey, modern office space, ideal for up to 12 people. 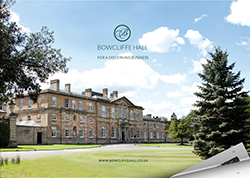 Filled with natural light and character, The Pavilion benefits from a central reception area, kitchen facilities and private car parking, as well as being within easy reach of Bowcliffe Hall and all its facilities, including your own private members’ club, the Bowcliffe Drivers’ Club. 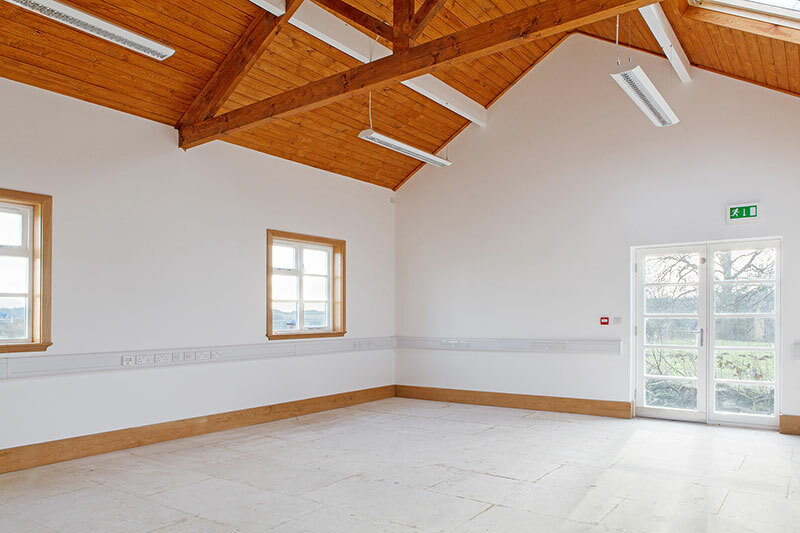 Fill in the form below to enquire about The Pavillion. We’ll get right back to you. If you’d prefer a chat, call us on 01937 541111.